P R O D U C T I O N : Camera 1, Aerials, Editor, Producer, Host: Monica Walton // Camera 2 & Aerials: Jason Kennedy. B R I E F : Produce & distribute a destination video hosted & voiced by Beachboxtv host & journalist Monica to be posted on Beachbox Facebook & Instagram platforms and for the Bonaire Tourism Board's own platforms. Create 30 second mini videos for the Bonaire Tourism Board's own digital platforms. B R I E F : Produce & distribute a 'beachbox style' destination video of Puerta Vallarta anchored around the Marriott PV Resort experience, highlighting the restaurants, amenities & activities to be aired in the hotel and distributed online. C L I E N T : Marriott Resort & Spa, Puerta Vallarta. R E S U L T S : Coming soon. Destination video featuring Tensing Pen Resort. Re-edits of resort-only video, with & without voiceover. Promote Tensing Pen Resort and all amenities/offerings in a fresh, modern way that truly highlights the experience as well as the destination. VMG Shot a destination video featuring TV host & travel Journalist Monica (of beachboxtv.com) tours and the surrounding area of Negril anchored around the Tensing Pen Resort. The video showed travellers the experiences they can have when staying in Negril & Tensing Pen. We distributed it on Beachboxtv platforms and re-edited videos for the Tensing Pen's website & their own social media / digital platforms. The video reached almost 400,000 people on Facebook and was shared 3,500 times. 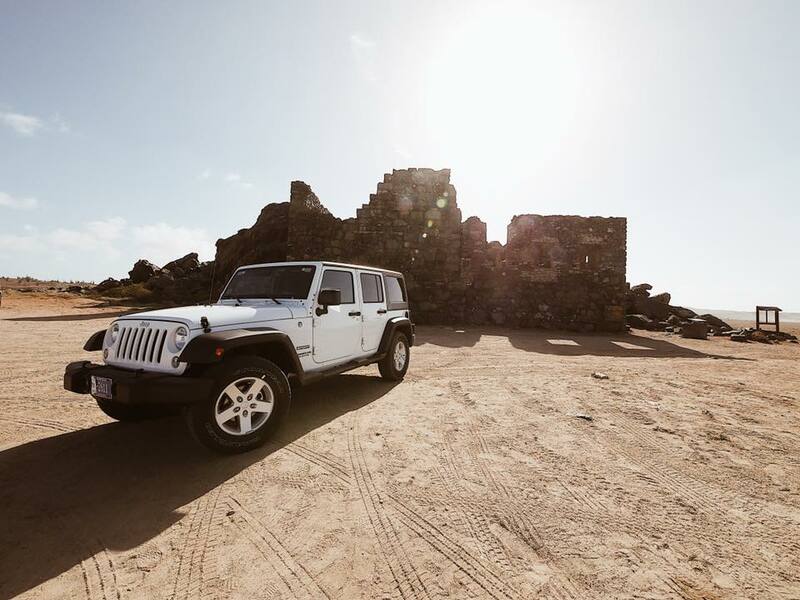 Re-edited videos to promote the launch of the Jeep Grand Cherokee in Antigua for Jeep Caribbean. 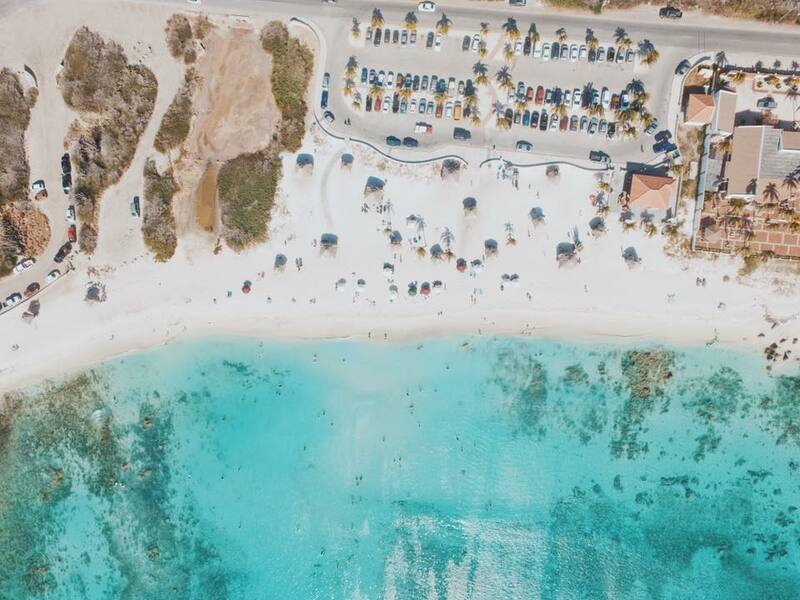 While working with Jeep Caribbean in Aruba, VMG partnered with Bubali Bliss Resort to produce and distribute a video travel guide to Aruba on our travel website, Beachbox. The video reached more than 600,000 people it was shared 3,000 times and increased public interest in Aruba as a Caribbean holiday destination. B R I E F : Create a video to be distributed on Beachbox and used for promotional purposes for Amansala Resort in Tulum, Mexico. VMG created a high-quality video highlighting the resort experience with aerial cinematography guiding the viewer through the town of Tulum, the various activities as well as the experiences available at the resort. The video reached more than 2 Million people ( 10,000+ shares) who are interested in travelling tobeach destinations. The video substantially increased brand awareness for the resort and the destination and resulted in future bookings. B R I E F : Create a video to be distributed on Beachbox and used for promotional purposes for Cocoon Resort in the Maldives. VMG created a high-quality 4K video highlighting the experience with aerial cinematography guiding the viewer through the amenities and excursions available at the resort. The video reached more than 300,000 people interested in beach destinations and increased brand awareness for the resort, contributing to future bookings. B R I E F: Zimbali retreats resort in Jamaica came to VMG to produce and distribute a destination guide for Negril featuring ZR. VMG produced a 5 minute video guide to Negril anchored around ZR resort to show travellers the options for excursions as well as the full resort experience and story, featuring interviews with the owners. The video received 900,000 views and resulted in direct bookings, on the same day of release.